2 Bedroom Flat For Sale in Lewes for Asking Price £240,000. 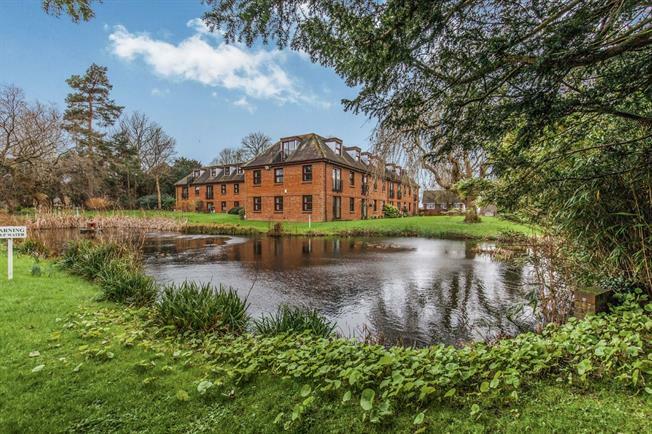 Freeman Forman are delighted to market this well presented, charming and bespoke ground floor apartment surrounding by beautiful communal gardens which include mature trees and a pond. This ground floor warden assisted apartment provides practical and versatile accommodation to include a 15ft living room with sliding doors leading to the private patio along with direct access to the communal gardens, fully fitted kitchen, master bedroom with a dressing room and fitted wardrobes along with a second double bedroom to include fitted wardrobes, shower room and storage cupboard. 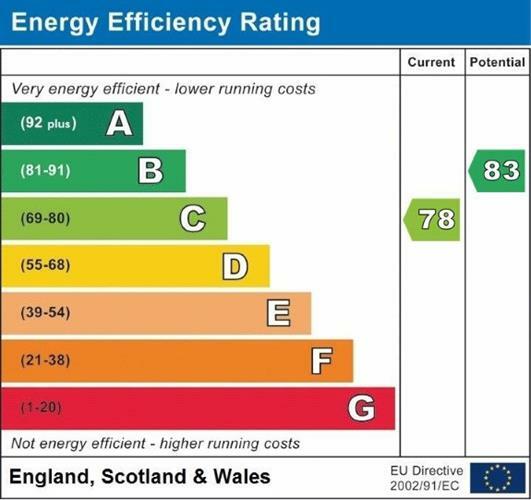 Further benefits include double glazing, emergency pull cords, communal staircase, lift, laundry room and a communal living room. Freeman Forman would strongly recommend a viewing of this deceptively spacious and sought after home.